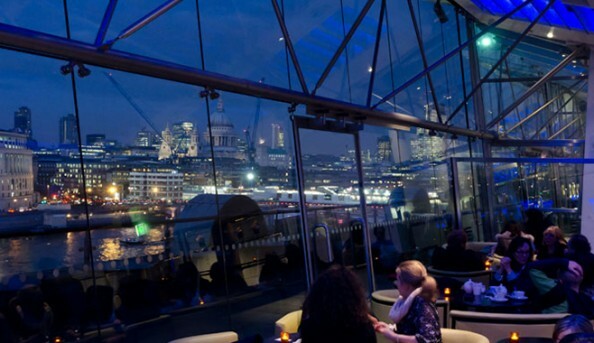 The OXO Tower Restaurant, Bar and Brasserie is situated on the eighth floor of the OXO Tower. The central tower divides the space into two equal halves, to the east is the restaurant and to the west is the bar and brasserie, both are linked by a 250-foot terrace with a spectacular view. From the top of the restaurant you can see the Thames, St. Paul’s Cathedral and the London skyline. The restaurant menu is posh and creative. The brasserie has an atmosphere to rivaled, with an open kitchen, live jazz and super speedy service. 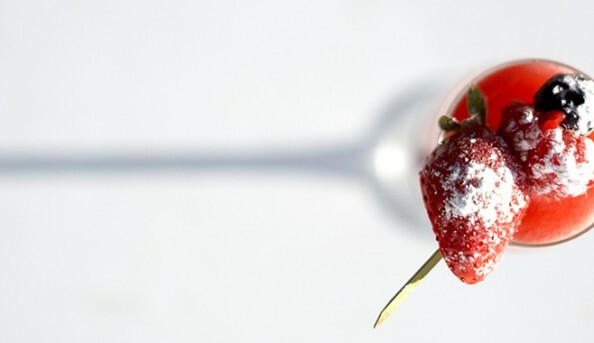 Send an email to OXO Tower Restaurant, Bar and Brasserie.